Many students know the pain of the boot — the hundred-or-so-dollars you pay, the feeling in the pit of your stomach when you see the neon flyer plastered on your car window from 100 yards away and the conversation with your mother when she picks you up. Yet people continue to let parking tickets pile up, because everyone knows parking on Weber State University’s campus is the worst. “It’s horrible,” said Colton Dixon, a junior. Dixon said he can never find parking in the W lots when he comes to campus early. Sophomore James Reeder has a W permit and agreed with Dixon. “It’s difficult. If you have a parking pass, it’s not always guaranteed for a parking spot,” said Reeder. Students like sophomore Alli Rickards are used to getting to campus hours before their classes. “I sit in the car and study,” Rickards laughed. “But I’ve learned how to use my time. It is what it is,” she said. And then there’s WSU student senator Chelsea Bybee, who’s experienced three instances when she has walked back to her car from class only to find the yellow boot. But she isn’t as jaded about parking as most students. Bybee has been part of the WSU senate for three years as a representative for the College of Health Professions, and for the last two years, she’s served on the WSU Parking Committee representing students. Although parking can be tough, she said, being a representative in the parking committee allowed her to understand it, realizing parking’s not as simple as people want to make it. Compared to University of Utah, Utah Valley University and Utah State University, Weber State has the most student parking per student and one of the least expensive parking permits, not to mention a very viable public transit system that’s free to all students and faculty. And WSU has the Dee Events Center, which almost always has empty stalls and is only a five minute ride to campus. UVU has one parking stall for every six students. UVU, USU and University of Utah have all invested in parking garages, but it cost them. UVU students have to pay $750 for annual garage permits, while University of Utah students pay closer to $600. Meanwhile, WSU students can buy a reserved parking stall for $500. Weber State has a little over 24,000 students and 7,000 student parking stalls. 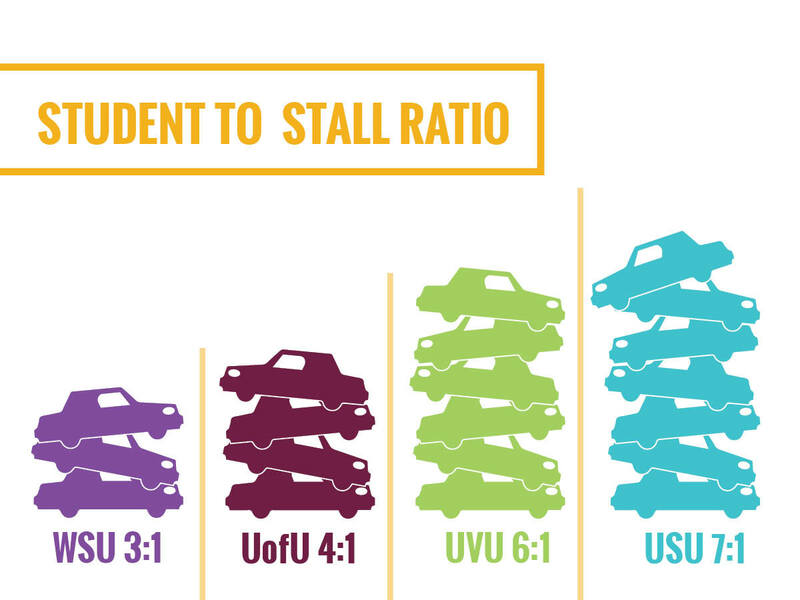 Seven-thousand may seem like a small number, but WSU’s student population is nearly 10,000 students smaller than UVU, with 2,000 more parking stalls. However, people who are upset about parking have a right to be. WSU’s parking isn’t close to perfect either. Weber State has 1,794 W lot stalls, yet it sells an unlimited amount of permits. In the 2016–17 school year, they sold more than twice as many permits as there are stalls. So while W lots continue to be 100 percent full from 9-11:30 a.m., the A lots always seem to have empty stalls. 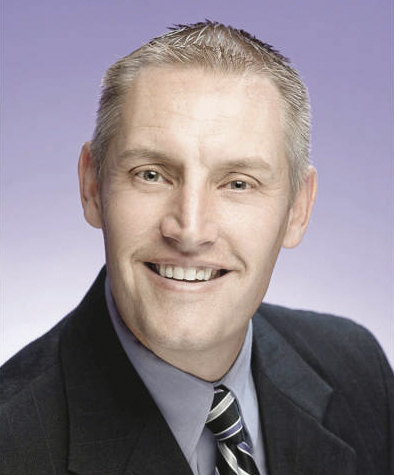 Dr. Brian Dorsey is a professor of geography whose focus is on transportation planning. Dorsey encourages utilizing the public transit, but he admits public transit may be difficult for non-traditional students. “I see an issue for non-traditional students who are working and have children; transit is difficult for their lifestyle. But for the average student, there’s probably a better chance that they could use transit,” said Dorsey. Fifty-six percent of WSU’s student population comprises non-trad students. Dr. Donald Shoup is a distinguished research professor at UCLA and specializes in parking. In his research, titled, “The Politics and Economics of Parking on Campus,” he describes a Goldilocks Paradox to parking, where the “performance-based price” for parking is varied by time and location. While varying parking prices for specific times would be ideal, it’s not quite viable. But perhaps mobile parking meters are something to consider, like those of Binghamton University (NY). Such meters can be hung on your rear-view mirror, allowing students to park anywhere on campus. Another option is to limit the amount of W permits sold, so students don’t have unrealistic expectations about getting a parking spot. It’s questions and ideas like these that need to be discussed. Bybee thinks people don’t understand how helpful Parking Services is. “They’re very open to know what the students want and what they can do better to improve,” she said. Parking Services is a self-sufficient entity, which means it receives no money from student fees or the university. It makes most its money from parking tickets and selling permits. If WSU were to get a parking garage, prices of parking permits would skyrocket. If you’re going to complain about parking, stop talking and start doing something to change it. WSU Parking Committee listens to the students — holding open meetings every second Thursday and assigning two student senators to represent the students as part of the committee. Parking Services also hosted a Parking Symposium, which only a handful of students attended. Just like the presidential elections, you can’t complain about the outcome if you aren’t willing to follow the process. Get informed. Research experts like Shoup. Use the information. Write up ideas. Collaborate with a student senator and other students to create a proposal. The parking committee will listen. A student proposal in the past suggested students more access to A lots and it passed. Even if your ideas aren’t fool-proof, it’s helpful to start the conversation and work toward solutions. The hundreds of empty stalls at the Dee Events Center are why Parking Services can’t economically see parking as an issue. Parking at the Dee Events Center isn’t terrible. Bybee said if more students took advantage of parking there, more shuttles would accommodate it, perhaps making it an even faster commute. Think about changing your perception of parking at the Dee Events Center. Yes, this is also an option. Everyone at WSU gets a free UTA ED pass. Not only do you get to take an opportunity to be environmentally friendly in your commute, but you help to alleviate the parking problem for other students. Lots are patrolled at least once every hour. 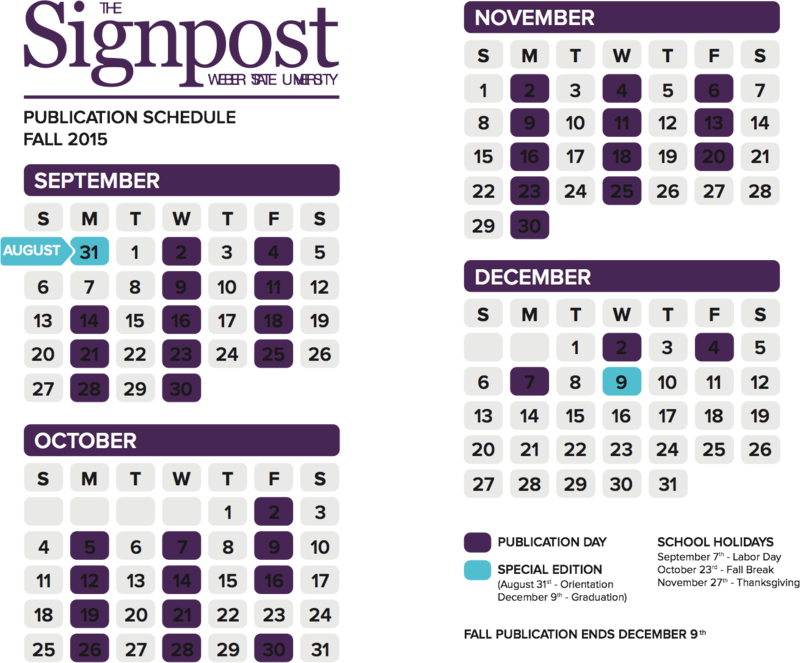 An average of 500 parking tickets are written per week, ranging from $5–$16 each. Parking Services’ revenue pays for one-third of WSU’s UTA contract for ED bus passes. Instead of using coins to pay for parking lot meters on campus, there is a “Passport Mobile Parking” app through which users can pay and extend time on their mobile phone or tablet, similar to city parking in Salt Lake City. Directions for usage is found on meters. A2, A6, A9, and W8 will have four spaces designated for cars with an appropriate permit and a WSU collegiate plate. The stalls will function on a first-come, first-serve basis.